Product prices and availability are accurate as of 2019-04-20 07:34:41 BST and are subject to change. Any price and availability information displayed on http://www.amazon.co.uk/ at the time of purchase will apply to the purchase of this product. 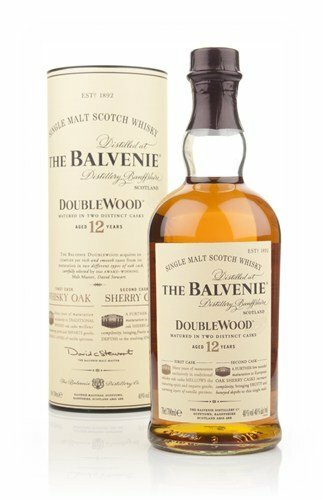 "70cl / 40.0% - Aged in ex-bourbon casks before being finished in sherry casks, Double Wood is an excellent example of what the Balvenie distillery can craft, even at 12 years. "